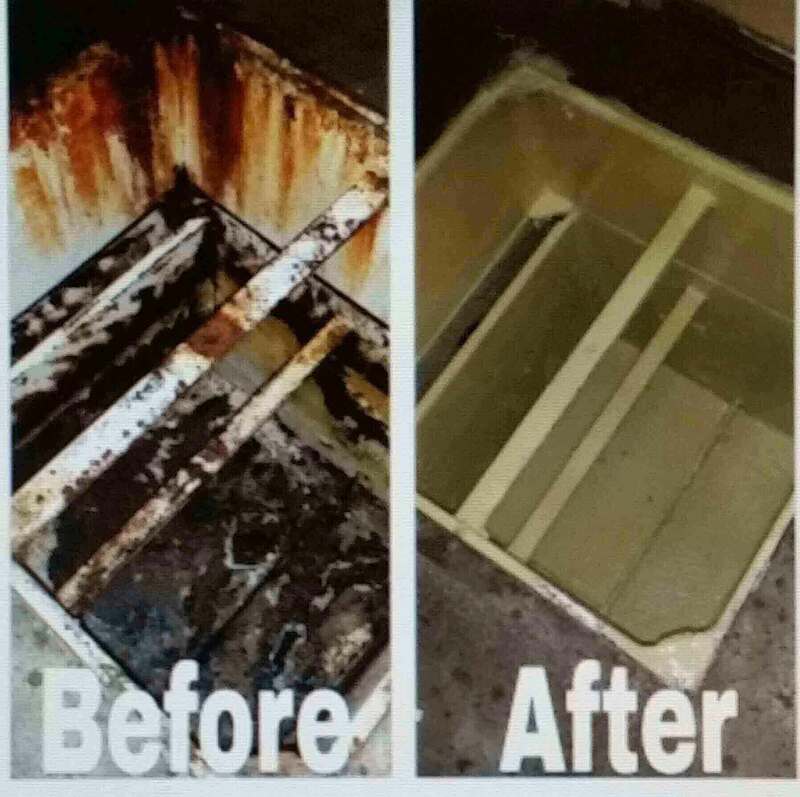 DONT REPLACE YOUR GREASE TRAP, REBUILD IT! Using a high corrosion and chemical resistant epoxy, Roberts Plumbing Hydro Jet and Rooter will come to your location and rebuild your grease trap internally. The grease trap will function the same as it did when it was new. With a cure time of approximately 3 to 4 hours there is no need to shut down your business.